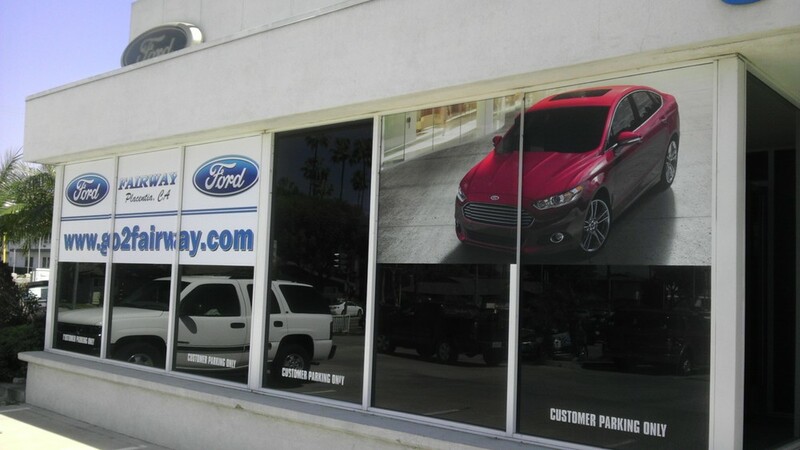 Your storefront wrap is one of the most important investments your business will make. It is often the first impression that will be made on potential customers and it will set the tone for your business. generate street appeal, convey your brand effectively and advertise your business efficiently 24 / 7.
ensuring top quality results in your finished product. What do you get with WrapOne?